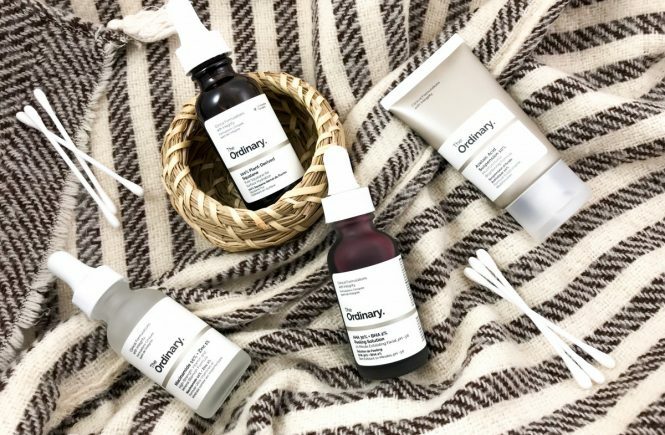 It’s been two months since you’ve last seen The Ordinary products here, and today you can continue to read The Ordinary story. I have three products I’ve tested for the past two months, and whether they are so good or not – learn more below. I still use the products I reviewed last time and my skin is in excellent shape due to them. The products I will review today include classic and minimalist packaging as well as all The Ordinary products. All three products are dosed with a pipette that can be impractical sometimes, but that’s a matter of habit. Let’s go to the product review. This is a lightweight silicone primer, nicely smooths the skin and fills the pores. Its texture reminds me of TO azelaic acid, only it doesn’t dry into a matte finish and acts as a moisturizing cream. I put it onto my bare skin and it looks nice if you need to smooth your skin in a hurry. I’m not sure I like how it behaves when I have foundation on, it starts to peel off as soon as I start to blend the foundation in. I’m very excited to say I’m collaborating with Notino and I am very happy to be able to bring you more products than ever before. Notino is a web shop that has over 55,000 products, cosmetics and perfumes in its offer. Only original products are available, and the world famous brands can be found on the site. 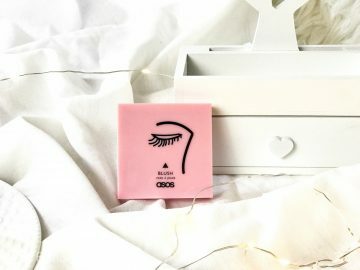 Once a month, I will review new products here on my blog, in a collab with Notino, and will introduce you to some brands or products that I have not yet been able to use. As a welcome gift, Notino was kind enough and sent me a welcome package full of surprises. I did not know what I would get in the package, but I have to say that they have made a great effort in choosing products. The package came in a large box, and in that box was a gift bag covered with lots of bubbles. So there’s no chance of something breaking or spilling. 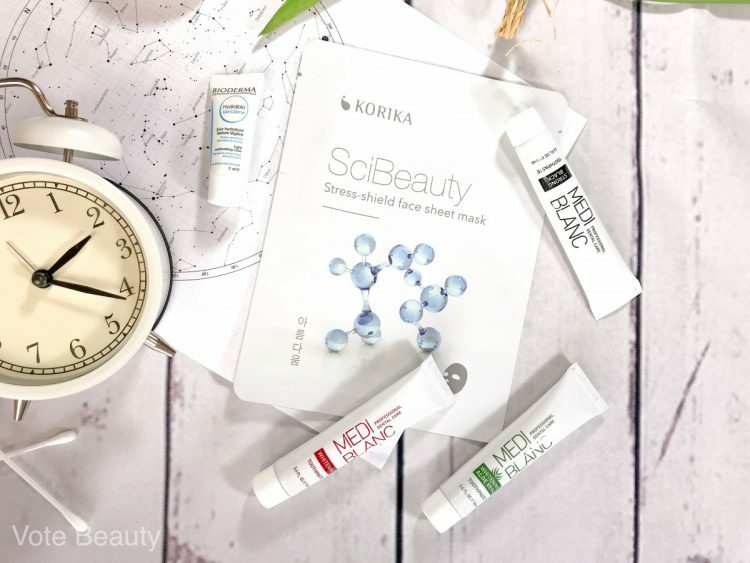 The first thing I saw is the Korika SciBeauty face mask with natural extracts and hyaluronic acid. Interestingly, I did not actually use any sheet masks yet and this will be the first one. Then there is a sample of Bioderma Hydrabio Gel-Creme that I already had and I liked it. There are also three samples of Medi Blanc toothpaste – Whitening, Whitening Aloe Vera and Strong Black. I like these small samples because then I know in advance what to buy or not buy. 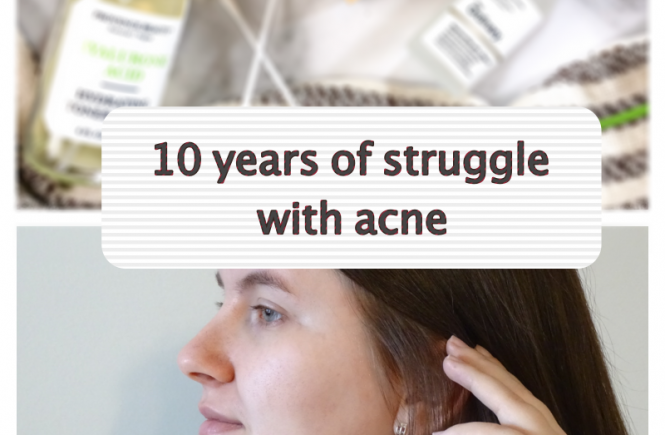 More than ten years ago I started to fight with acne. I was about 13-14 years old and had no knowledge of skin care, let alone acne treatment. First, I bought some products at the pharmacist’s recommendation, and then I looked for the help of a dermatologist. So, I’m not medically educated, but I can say that in those 10 years of struggle I have accumulated a lot of experience that I hope will help at least one of you. For starters, I have to emphasize that this is a long lasting process, the skin condition will not improve overnight. Sometimes months are needed to see some results, and maybe even years. From personal experience I know that there were tears and frustration and happiness, but in essence you only need good will and – patience. Sometimes it will seem that a certain product is doing a miracle on your face and that it will solve all the problems, and then in a couple of days there is a reversal of the whole situation and the situation worsens. Sometimes we simply cannot affect on all the factors that contribute to the appearance of acne, no matter how much thoroughly you rub your face and bath it with expensive creams. Sometimes it’s just pure genetics that we cannot change, and the most common cause of acne is a hormonal imbalance, both in puberty and later. In addition, add a bad diet and you have the perfect recipe for acne. 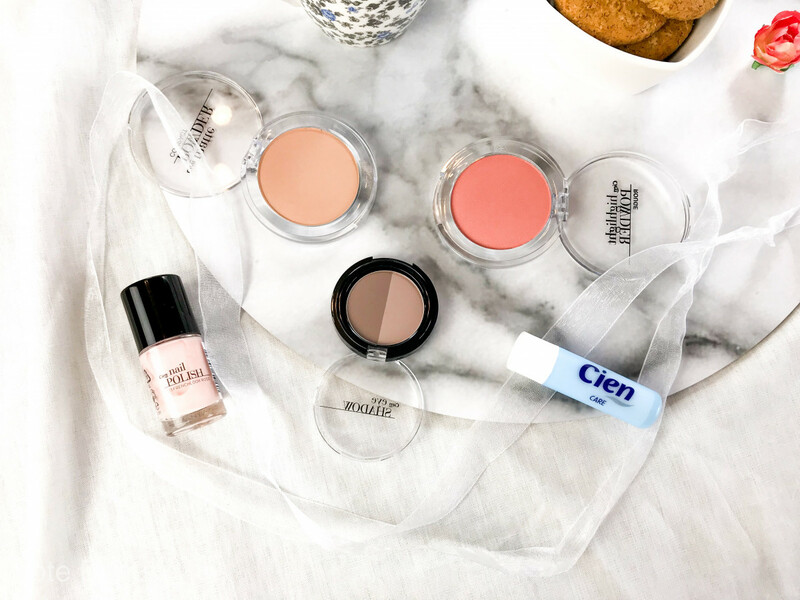 Lidl Cien Beauty Products – Yes or No? You must have already seen on my Instagram profile that I adore Lidl and their clothes. The prices are very affordable, and the clothes are of good quality and long lasting. The colors do not fade after a wash, and the clothes still have their original shape. As I started using their hair cosmetics, I wanted to try their makeup. For a little less than 6 euros I got a nail polish, a blush, a compact powder, an eye shadow and a lip balm. Great deal, right? This was a sale, otherwise I would have paid for these five products somewhat less than 8 euros. This is still not bad if you consider that only one eyeshadow in a drugstore can cost 8 euros. 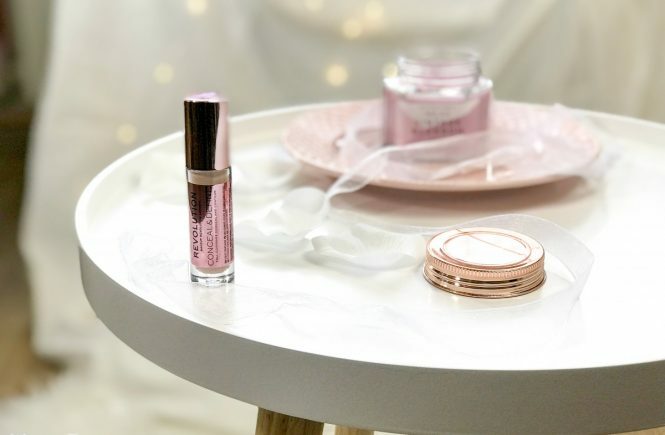 You will be able to read a few words about each product, see photos and swatches to find out whether the products are good. This lip balm is a repeated purchase, it contains shea butter, vitamin E and babass oil. It is moisturizing enough, not greasy and leaves no greasy trace on the lips. 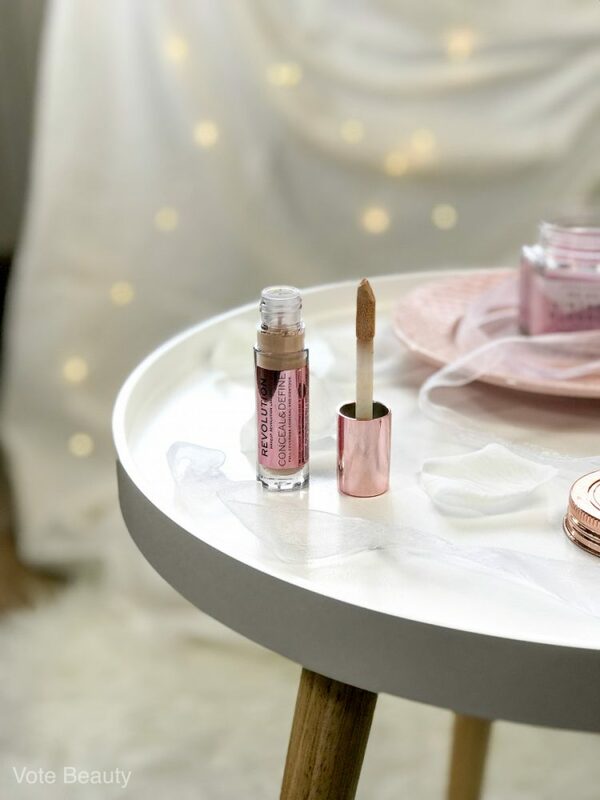 It delicately nourishes the lips and it is the only balm that I am constantly returning to. They have another version Shiny Pearl, but the blue one is better for me. It cost me 0,61 euros at a discount, otherwise it costs a little bit more. I am a person who has to buy a new lip balm every two weeks, and I do not want to spend 10-20 euros every other week only for a lip balm. 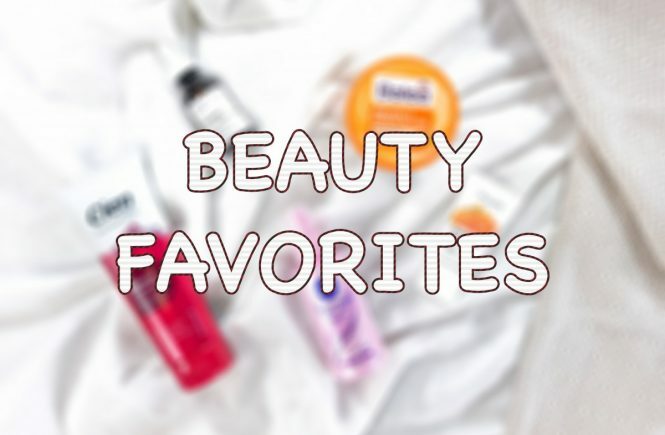 I’m currently in the phase of trying out new products and I hope to find some new favorites I could write about. 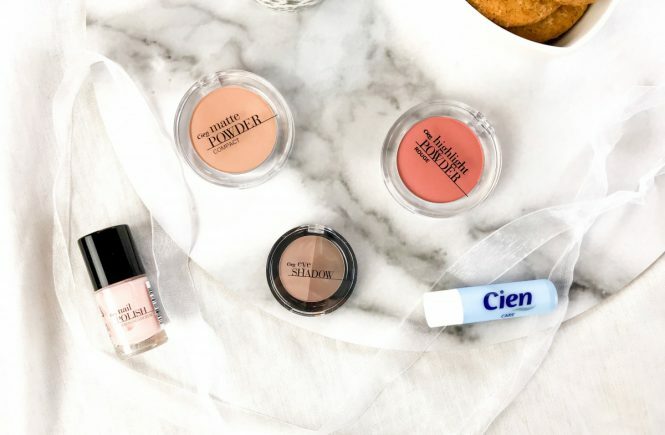 I always use the same concealer all over again so I decided to introduce something new to my routine. 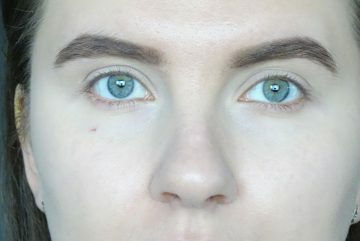 I ordered Makeup Revolution Conceal And Define Concealer in the shade C3 from beautybay.com. This is a fairly bright color with a cold undertone but the shade itself looks pink on the swatch. The shade suits my skin tone, it’s not too bright for me, just as I like. I applied the concealer on to my whole face and I can say that it has a perfectly solid coverage. This shade is ideal for hiding the bags underneath my eyes, but it’s a little too bright for my face. The concealer is rather thick, thicker than Catrice’s liquid camouflage. As I started to blend it in, something bad started happening. I used a sponge and a brush, and I could not really blend the concealer without letting it move from place to place. It is a little easier to blend it with a sponge and it is not so dry that way, but it is almost impossible to blend it nicely. 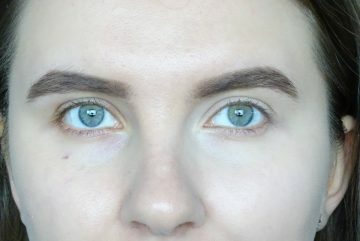 It is worse with a brush because the brush streaks remain, but the coverage is slightly higher because the brush does not absorb so many products as a sponge. 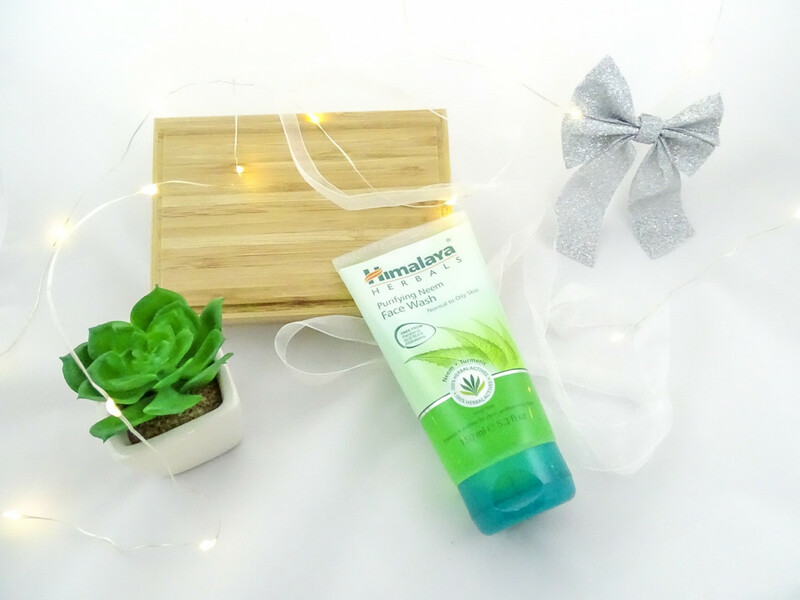 In addition to the products I mentioned on my blog and Instagram, I often use some other products that I have not yet been able to write about. Mostly, those are products that are great for me now while it’s cold but I’m not sure how will they act in the spring or summer. Excellent cream for dry and cracked skin, I usually use it for foot care. It is very greasy and harder to rub in because of it, but it really saved me this winter. Sometimes I put it on my hands if I’m very dry and on other dry areas like elbows and knees. 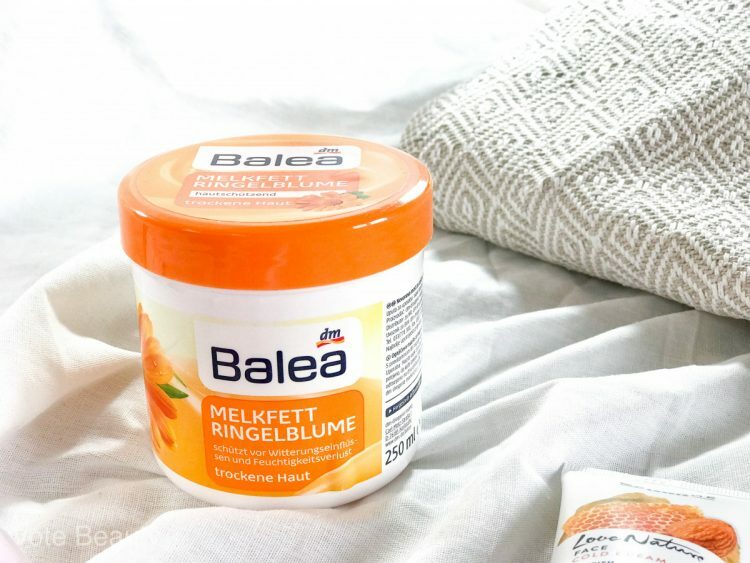 I do not know if I will use this product in the summer because I don’t like using anything greasy when it’s warm, but during the cold days it does the job properly. It has a very intense smell, it initially annoyed me, but now I’m already used to it. Whoever invented this product is a genius. I’m using the Squalane the whole winter hard and my skin is very soft and nurtured because of it. In the last few days I had a cold and the skin on my nose cracked from too much nose blowing (you already know how it goes). This miraculous product was the only product that did not burn my skin and irritated the already irritated area. I’ve already written about it, you can read it here. 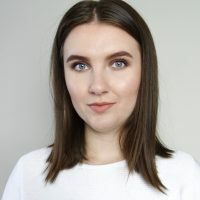 Asos Design makeup – worth it or not? 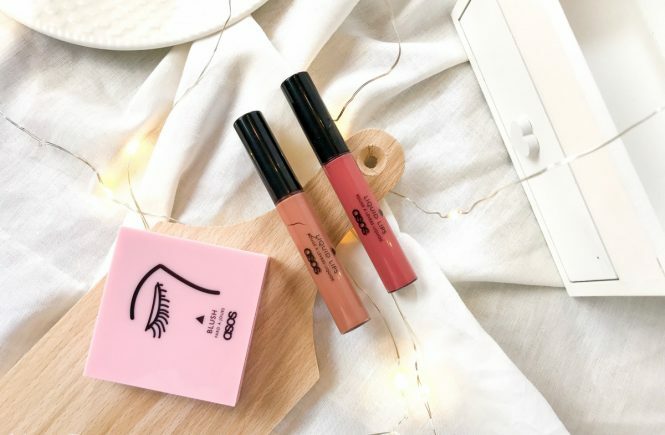 Less than two years ago, Asos launched its own makeup line. That’s why you cannot find many reviews on the Internet, so I decided to order a couple of things and test them. I found a blush and two matte lipsticks on a sale and ordered them. My package came in three days and I give them great praise for fast delivery. 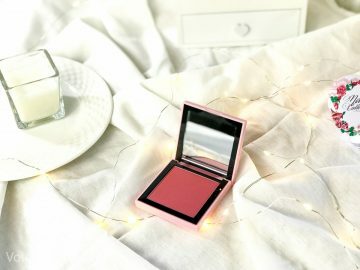 I was looking for a pink blush for a while and I was delighted when I saw this one on the site. This blush has a matte finish, but does not look too powdery and gives a healthy finish. Pigmentation is very good and it’s easy to blend, it blends so nice and evenly. If you gradually build up the color and add more color with every stroke, it turns out very nice. This is a true pink color, it’s not coral as it seems on the picture. It is most important to mention, the color does not fade after a few hours, it remains the same as it was when it was first applied. The packaging is very compact and firm, with a blush you get a mirror that will come handy if you are on the road. You get a quantity of 9 grams and you will not use up that so fast. I used the blush several times and it literally still looks unused, as if I did not touch the surface. Less than two months ago I decided to order several The Ordinary products from the Beauty Bay site. It was before Christmas time and my package arrived in two weeks. I ordered four products, and have used them everyday since their arrival. I’ve been tracking the results and I’ll write about those products today. How to use the products and how to get the best results – learn more below. While using this product I noticed that the appearance of blackheads diminished. AHA (alpha hydroxy acids) removes dead skin cells while BHA (beta hydroxy acids) cleans the clogged pores. All together, it results in a more beautiful and balanced skin and also results in reducing acne. The product had red and thick texture, it is best to use it twice a week or only once a week if your skin is extremely sensitive. 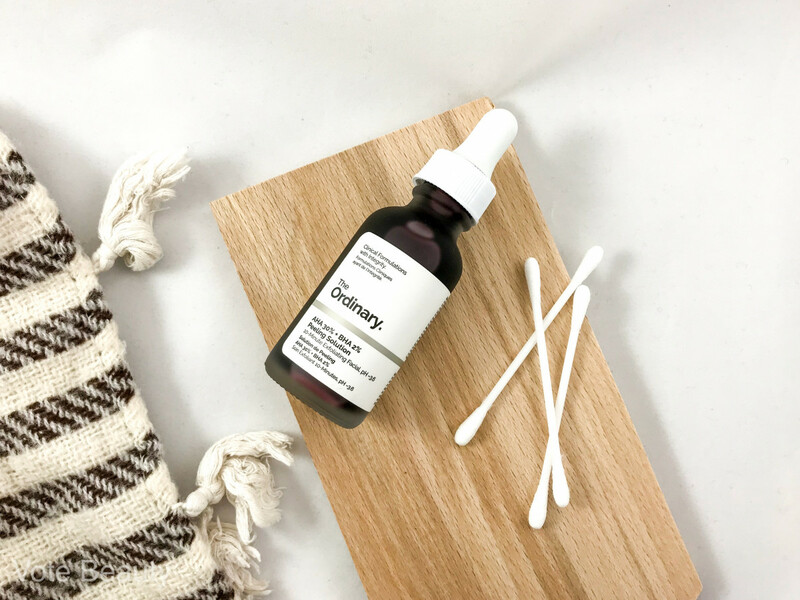 Apply two or three drops to dry and previously cleansed skin and hold up to ten minutes as a mask. I used the timer on my cell phone every time, so that the peeling would not be held too long on my face. I will point out once again that the peeling should be applied to dry skin, otherwise you might feel it burns your skin. Remove the peeling with lukewarm water and make sure that the area around your eyes is avoided. After use, the skin is soft and the pores are really well cleansed. After the first or second use, the surface of the skin on my face began to noticeably peel off. After all the dead cells disappeared from the skin, makeup and cosmetics seem to look better on the skin. By using this product I noticed that my skin does not become oily as fast as before. It regulates secretion of sebum and helps with clogged pores, thus leading to reduced appearance of pimples and deficiencies. I used it most once a day because I noticed that I was over-drying the skin if I use it in the morning and in the evening. 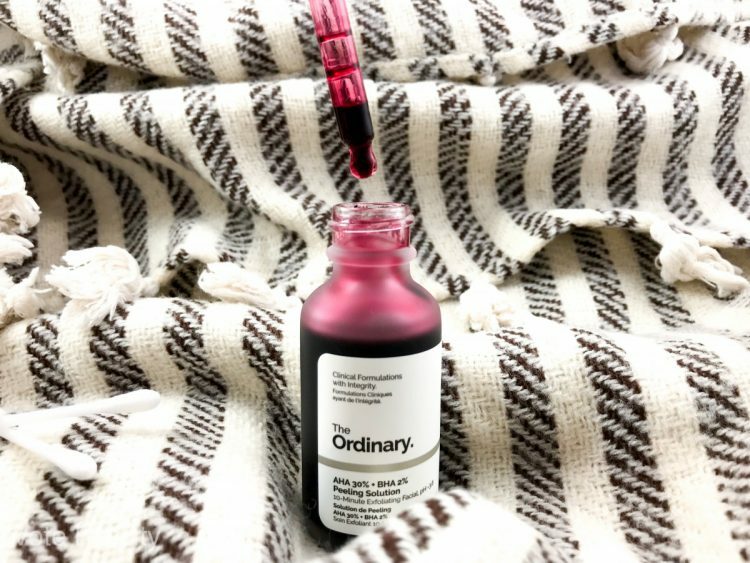 Another positive thing about this serum – it reduces new breakouts and removes them in a day or two. Liquid matt lipsticks are increasingly popular every day and almost every brand has their own version. Eveline Oh My Lips Matt Lip Kit consists of a lipstick and a pencil, and the shade I’m writing about today is 06 Cashmere Rose. 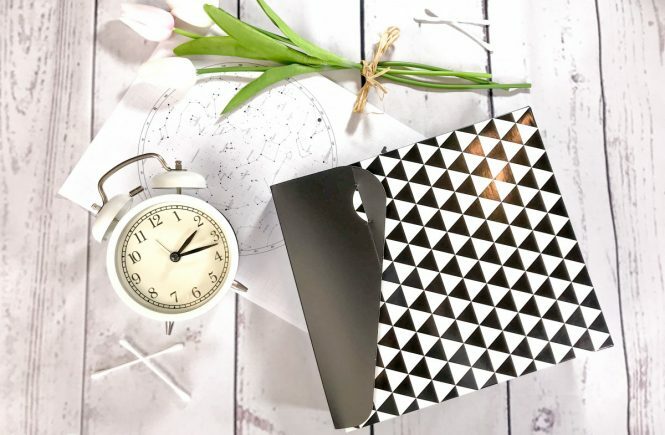 All the features of this set can be read here and see if it is worth buying and what is most important – whether the products are good or not. The lipstick and the pen are not exactly the same shades, the pencil is lighter than the lipstick, but the difference is unnoticeable when applied. The pencil is soft and slides well on the lips. It can easily be sharpened. The lipstick has excellent pigmentation and a single layer is enough to fill the entire lips. The applicator is a really precise, evenly applies product and in combination with the pen looks very good. 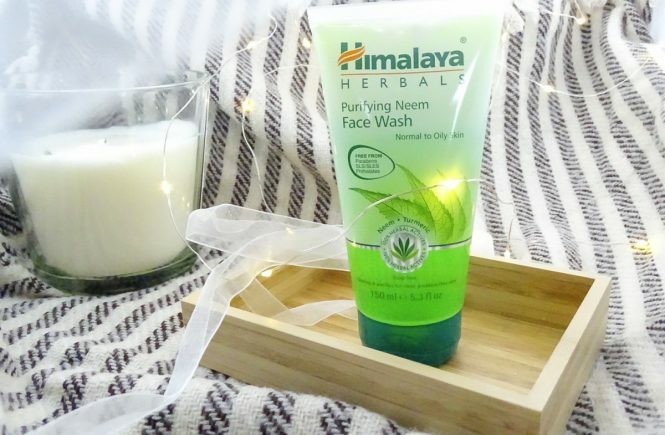 Himalaya Herbals Face Cleansing Gel is designed for normal to oily skin, it removes dirt and fights against acne. Besides neem extract, the gel contains curcuma. It removes excess oil without additionally drying out the skin. Neem is an Indian tree with antibacterial and inflammatory properties, and residents of India have been using it for thousands of years to treat various illnesses and diseases. It is believed to cure everything – from acne to sinusitis and skin diseases. On the other hand, it is not recommended to use in pregnancy due to unknown repercussions that could have on the child. Turmeric is a gingerbread plant and is extremely medicinal. It can remove redness from the face, hyperpigmentation, acne scars and psoriasis symptoms. I discovered this wash gel in Tester Box and I really liked it. I’m already finishing up my third packaging. I used it in the morning and in the evening or once a day. I mostly combined it with some other products. A very small amount of gel for the whole face is needed, about a grain of peas. With such use, one gel lasts for me, five months for sure. A journalist in love with photography and cosmetics.